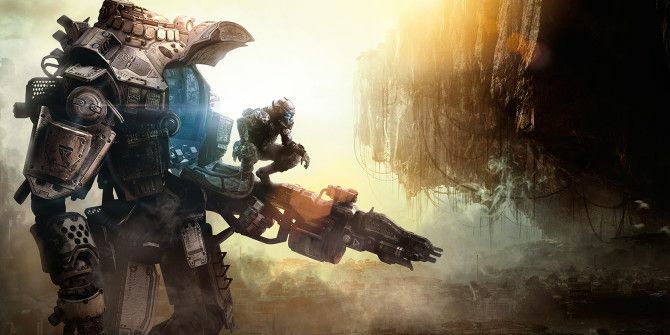 Titanfall is officially here. We played the beta, and now it’s time to play the real thing. And we’re doing it live for you guys to enjoy! This time, we will have two streams, one from Dave’s perspective, one from James’. You can choose one (probably Dave’s because he’s much better at the game), or if you’re feeling really crazy, you can watch both at the same time! In addition to just playing the game, we will be providing analysis of the things we enjoy and the things we don’t. You can also expect plenty of nonsense as we insult each other and just have a great time. So without further delay, here’s the streams. While you’re here, make sure to subscribe to MakeUseOf’s YouTube channel to see all of our other gaming content, and check out MakeUseOf.tv to catch the Technophilia podcast when it airs live every Wednesday at 11 EST. Explore more about: First Person Shooter, Xbox Live.